The Clean Coalition is excited to be partnering with the City of San Diego on the City’s Solar Energy Innovation Network (SD SEIN) Initiative. 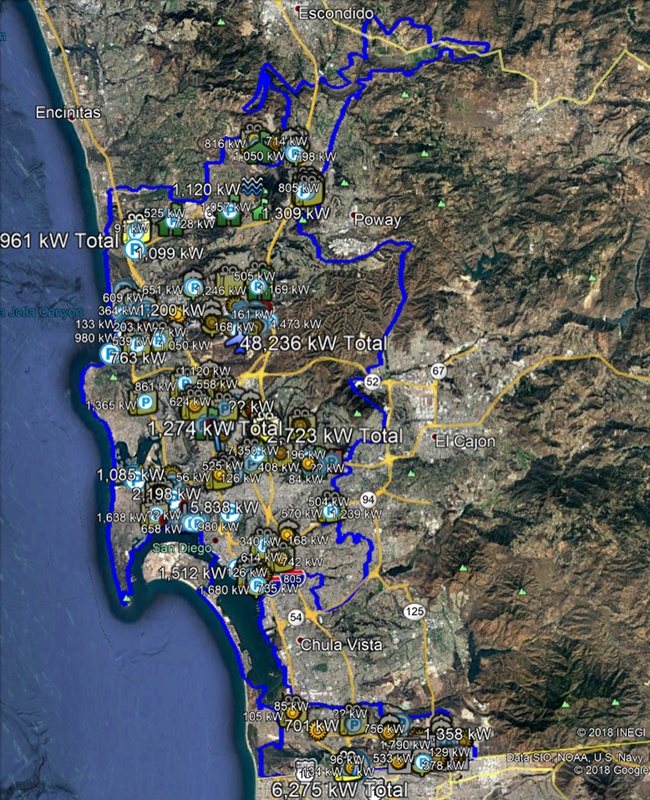 The primary goal of the SD SEIN Initiative is to analyze the distributed solar potential in San Diego. To set achieve this goal, the Clean Coalition conducted conducted a Solar Siting Survey. The Clean Coalition’s unique Solar Siting Survey methodology identifies viable solar siting opportunities across urban environments and evaluates those opportunities based on the interconnection potential of the local grid for each site. 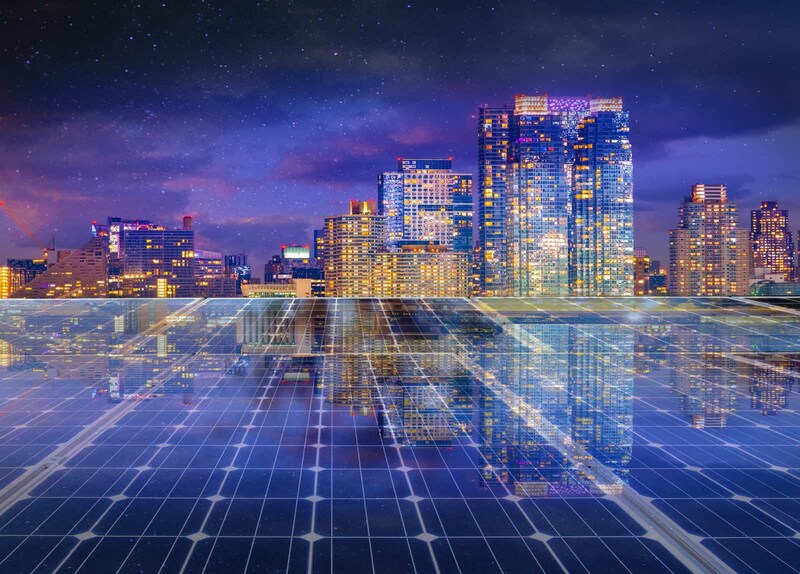 The San Diego Solar Siting Survey identified approximately 500 megawatts (MWac) of technical solar siting potential for large commercial-scale solar on built environments within the City. The survey pinpointed the location and estimated project sizing for over 120 prospective solar sites that could host solar PV systems of at least 1 MWac. San Diego has even more commercial-scale solar siting potential than was identified in this survey, which focused on large solar projects because they are more cost-efficient than smaller projects and therefore have greater potential to attract project developers and investors. If a smaller minimum project size of 500 kilowatts (kW) were considered, the Clean Coalition expects that the technical solar siting potential in San Diego would increase by a factor of two to about 1 GW; this would double again to 2 GW if considering projects as small as 100 kW. 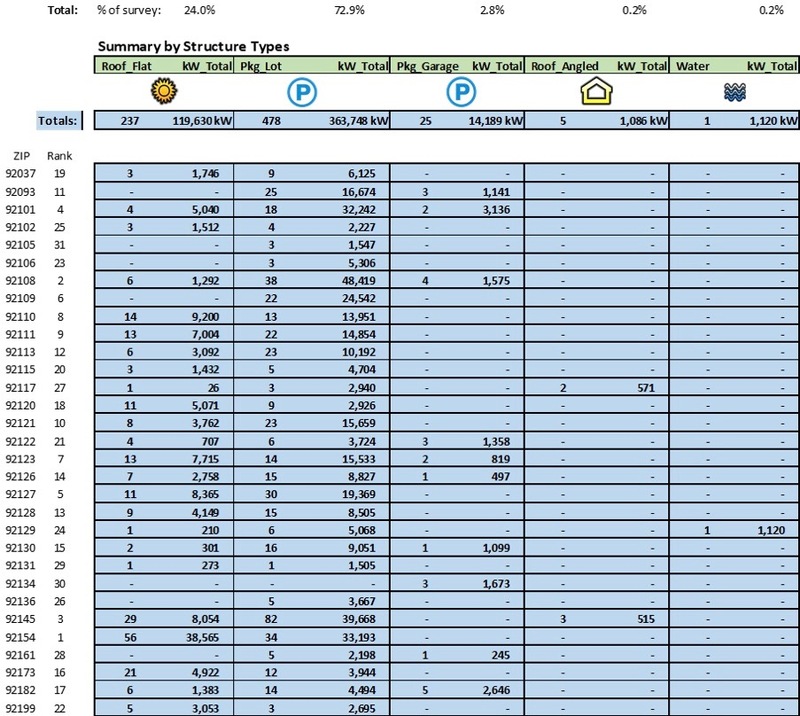 The San Diego Solar Siting Survey data spreadsheet contains details for each site that are used to create the Solar Siting Survey map.